This was certainly one of our most unusual and urgent requests. A customer needed us to get a freshly-roasted, 2kg chicken from London to Poland so that a family didn’t miss out on their favourite dish at Christmas. As the client was in hurry to get the cooked chicken on its way, a vehicle was sent to collect it within 15 minutes of us getting the call! The driver used his local knowledge to work his way through the heavy, pre-Christmas London traffic. He collected the cooked chicken and made sure that it had been carefully preserved with dry ice for the journey to Poland. Thanks to the driver’s smart-thinking and expertise, the flavour-filled delivery arrived at its destination with hours to spare before the festive dinner. 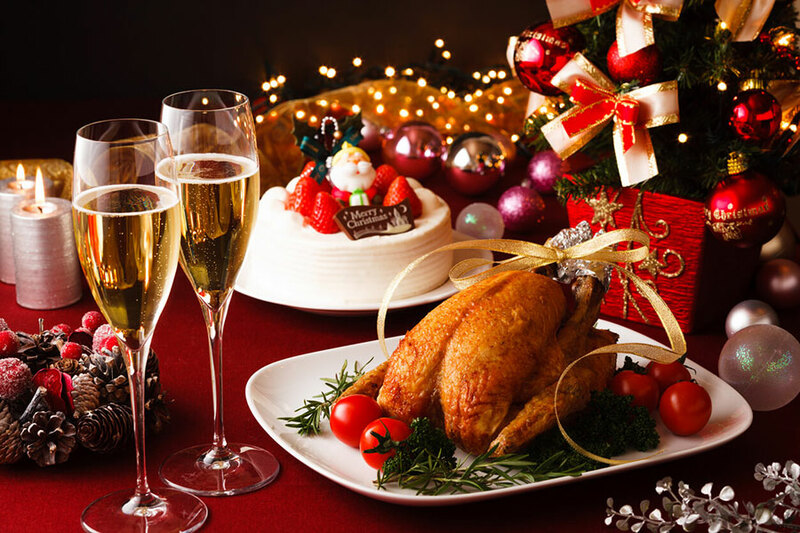 Our clients were delighted to be able to enjoy their favourite festive meal. This case was about fast response rather than price and Lobina was proud to meet the challenge. Do you know someone who needs to make a deadline with unusual consignments? We always have a solution up our sleeves. Use the icons below to share this post with someone who might be up against it to get anything from a cooked bird to a giant aircraft cowl to its destination. We love to make our clients look good.